Mansfield has a long history of keeping people comfortable in Central and South Jersey. Our company roots go all the way back to the early 1950’s, when we began business as A. Townsend & Son. In the late 1970’s we changed our name to Mansfield, which has become a popular and well-recognized brand in heating and air conditioning throughout Central and South Jersey. 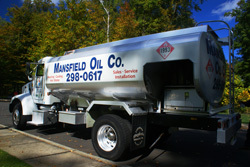 Over the years, the number of employees has grown, as has the familiar fleet of service vans and delivery trucks bearing the Mansfield name, but our commitment to outstanding service at an attractive price has remained true as ever. Today, we offer homes and businesses a full range of choices in heating, cooling, and commercial refueling. 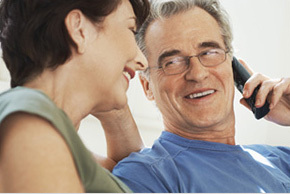 With Mansfield, you can choose the perfect mix of system and service to fit your needs and your budget. 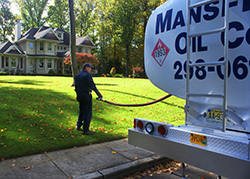 Heating Oil delivery and service. Natural Gas conversion, installation, and service. Hot Water installation and service. Humidifier and Air Purification Systems installation and service. 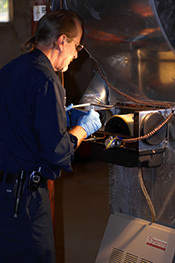 Air Conditioning / Ventilation Systems installation and service. Oil Tank inspection, replacement, and remediation. Cost Reduction Energy Audits and recommendations to reduce your heating and cooling costs. Top-Quality Brands renowned for superior features and craftsmanship, like Burnham™, Heil™, Rheem™, York™, Weil McLain™, ThermoPride™, and more. Loans, Grants, and Insurance programs to make it easier to upgrade your heating and cooling systems, letting you achieve both greater efficiency and environmental friendliness. Give us a call for details. to switch to Mansfield. All it takes is a phone call. We’ll take care of the rest.